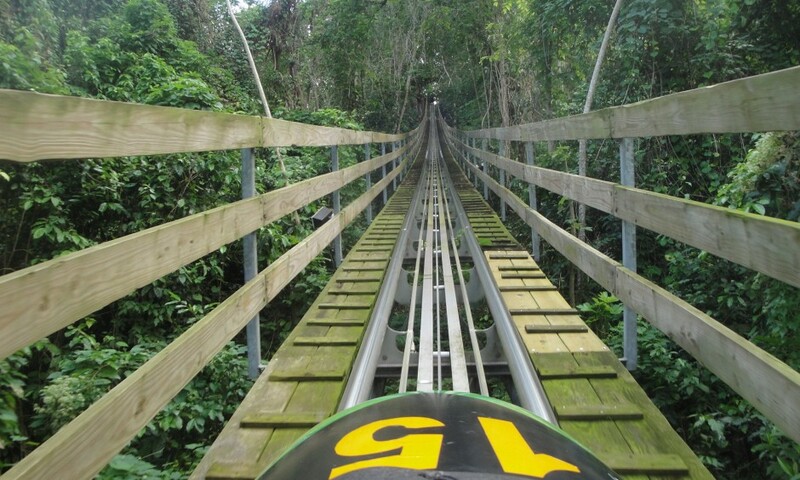 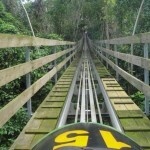 Rated as one of the top attractions in Jamaica, come and experience the exhilarating bobsled ride down the famed Mystic Mountain! 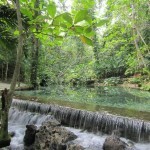 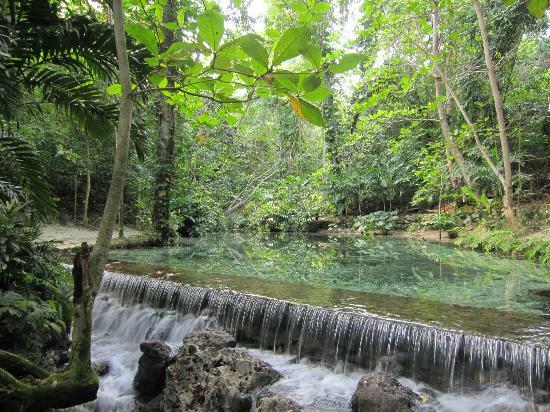 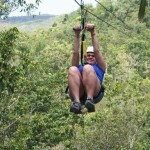 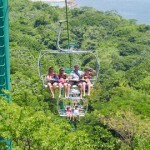 This is one of the most famous Jamaica tourist destinations in one of the coolest destinations in the Caribbean. 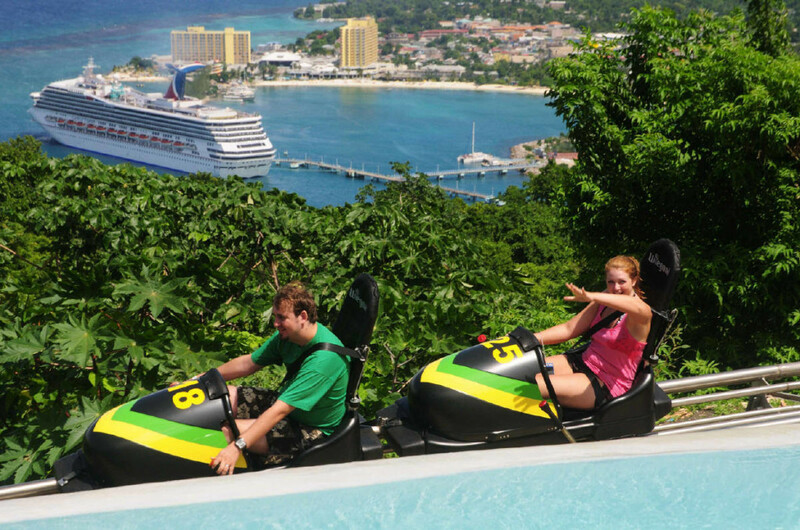 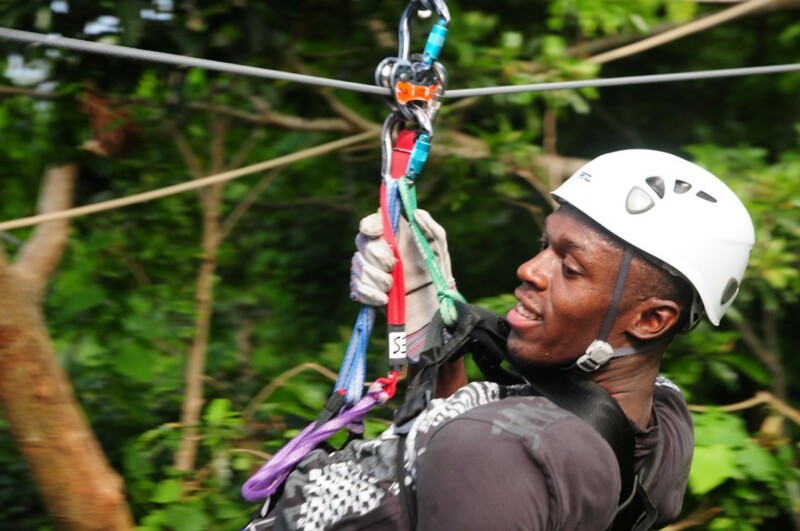 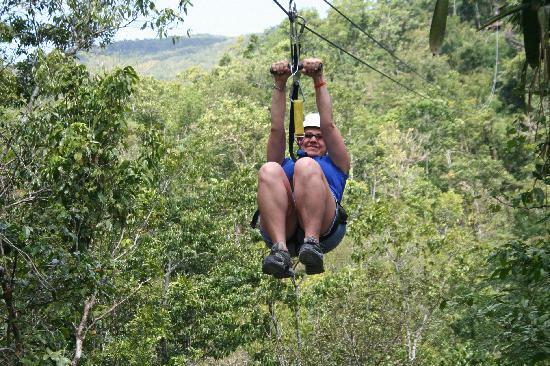 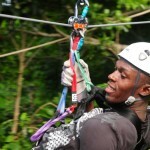 At Rainforest Adventures, we include the SkyExplorer ride, canopy zip lines, Mystic Waterslide and infinity edge pooland more for your amazing Jamaica excursion. 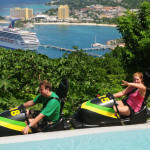 Enjoy a spectacular lunch at our restaurant overlooking the bay of Ocho Rios.